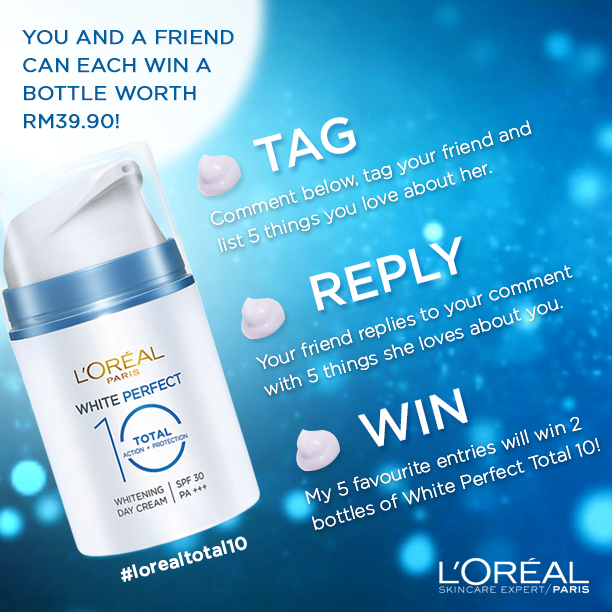 Keryi.Can.Boleh: Win L'oreal White Perfect 10! 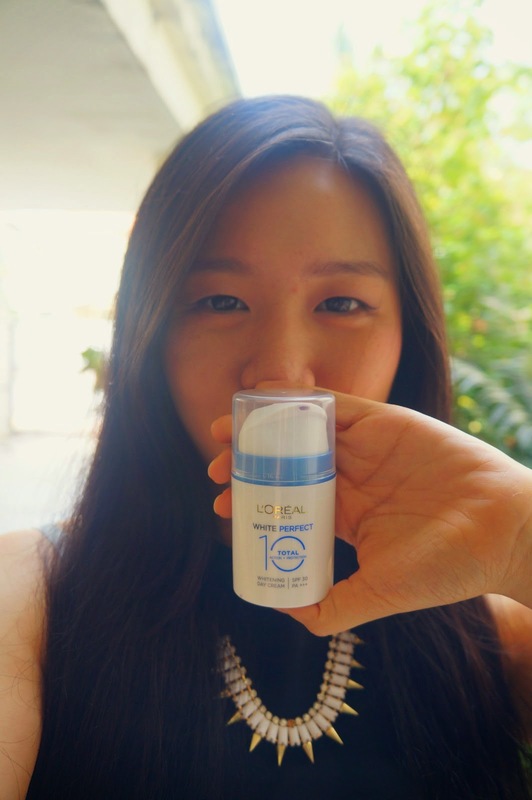 Win L'oreal White Perfect 10! Go read about what they have to say about each other! So, I have super great news!!! to lucky pairs of good friends! Besides that, you can get more L'oreal goodies too! and free samples of L'oreal Wite Perfect 10! Contest will end on the 17th August 2014!